Freshlife Theme: Best Magazine WordPress Theme : Get 35 % OFF ! A quick review of Freshlife Theme. 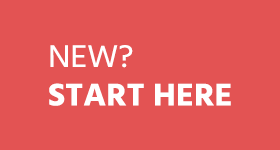 Looking for some fresh, best magazine WordPress Theme? Freshlife Theme is Best Magazine WordPress Theme by ThemeJunkie. I’ve been using this on one of my blog and its just amazing. Fast loading, elegant design, widgets ready, SEO Friendly design. Its is being used by many blogs because of its awesome features. You can get this theme just for 39$ Buy Now (+2 bonus themes) = $39 You can also use coupon to get 35% off. Live Demo | Download| More Info → Below I write features of this Freshlife Theme with coupon code for huge saving! Here are the quick features of Freshlife Theme and I’ll surely recommend you to use this theme as it comes with hell lot of featres at very low price. Advanced Control Panel : You can take the full control of your theme with our powerful and easy-to-use theme options panel from setting to rock your theme. Homepage Posts Style (Magazine/Traditional blog) : Freshlife Theme comes with amazing features one of this is magazine or traditional blog. You can switch at any time you want. Search Engine Optimized : Freshlife Theme comes with awesome panel to optimize your website. It includes all meta tag, description title in setting page. Widgets Read : Freshlife Theme come with multiple custom ready widgets you can easily add them to your sidebar from widget panel. AD Management is easy to use : You can place any 125×125 banner images in your sidebar and 468×60 ads to your post pages with very easy widget option. No need to edit core files and play with codes. You can also place adsense there with ease! Lifetime Support : This freshlife theme comes with a great lifetime support. If you face any problem with that theme. You can contact theme-junkie to solve it. And yes, it’s all FREE..
You can use below discount coupon code “35OFF” to get 35% Off on any theme including freshlife theme. I would recommend you to buy this theme if you are looking for some good, magazine style wordpress theme with great support. it comes with awesome features. I already discuss them above. Worth paying 39$ because you will get 2 bounce theme of your choice for absolutely free! with this theme. Isn’t that cool? I am already using this theme on one of my another blog. I must say they have a great features comes with every theme. 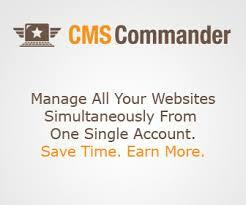 Awesome control panel, SEO friendly themes with lifetime support, elegant theme and fast loading design! Are you using theme junkie themes or best magazine wordpress theme? How far is your experience with their Themes? Do let me know specially about Freshlife Theme. Hey Ammar , I am starting use this theme 3 days ago . First , I read this post then I buy this theme and now i am using this theme . But This theme is very low loading speed . I am already using W3 Total Cache and WP Smush.it plugin and besides i am using total 4 plugin such as : Better WP Security , Captcha , WordPress SEO and WP MashSocial Wigdet . I am already repair and optimize my database and i am deleted all revision posts . Again I am using cloudflare . But my blog is slow . Please you visit once and let me some tips to increase loading speed . I currently use this theme. When I entered the field of Blogging, I never knew what were themes. 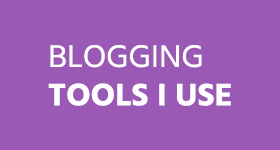 At that time, When I stumbled many sites, I found more than 50+ Blogs using this. And then, I was confused of selecting theme. Searched millions of sites but wasn’t satisfied. And at last, I too went with Freshlife, and have customized the theme to the core and still enjoying it :) Hats off ThemeJunkie ! Hey Ammar, really you inspired me to buy this Freshlife wordpress theme, Now after buying it I am using this premium Adsense friendly theme on my blog – Bloggingtipstricks.com No doubt always your suggestions are very good for my blogging career. Thanks..
very nice theme great look but can u tell me how to add subscribing widget? Which subscription widget you want to add? This is the same theme I am using. Thanks Ammar for reminding me, LOL ! I just forgot. This is one of my best themes. I would like to use it on my other blog. Can we customize it into a 3 way template easily. Anyone here did so ? Finally found a theme to upgrade the current look of my blog! Fresh life is one of my favorite theme and its in my watching list for my upcoming project. Thanks to the brief overview. i love it,but it those not have slide-show, i have been using it for over 5 months now but just changed it of recent, can i use image slide show on it??? Anyway ,is a nice theme though. Theme junkie are the best. Check this one am using right now, backlight, i love it , just that it image is slow in opening, can i make a change on how fast it will appear? I am using Theme Junkie themes in few of my client sites and they are pretty fast in loading and easy to customize too. ;) Freshlife is one of my favorite as it looks like mashable theme. i just love this theme was looking to but it and thanks now i can but it also with 35% off. ..thankss for coupon code..!!!! 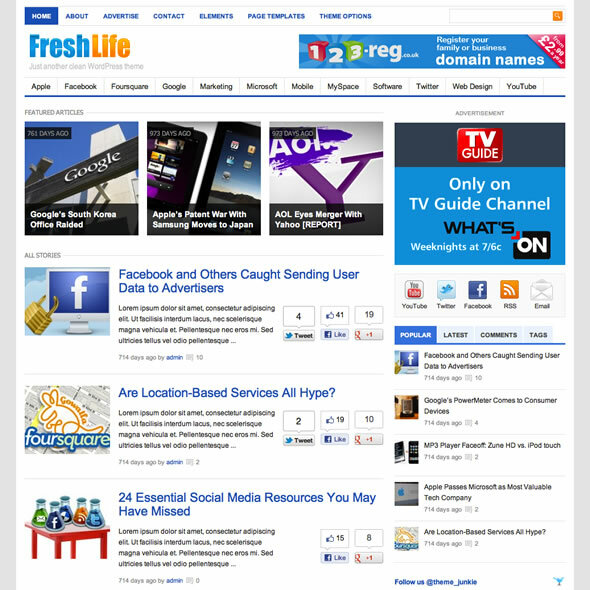 FreshLife is the most popular theme ever created by Theme Junkie. Its really a refreshing one with great magazine layout! 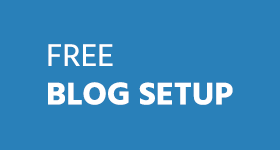 i am using a free theme on my blog and are working fine does paid themes make any difference to something in your blog…. Wow very nice and eye catching theme. i must purchase it thank Ammar your blog is very informative. Yes saw this theme before. Tried to get a free version! but it didn`t worked. It`s better to get a paid version than free.